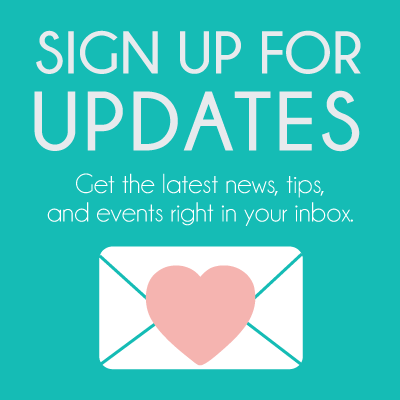 I am excited to work with our sponsor, Capital One™, to share this update with you! Pancho & I visited the latest Capital One Cafe™ located in the heart of Brickell. We had refreshing treats, made new friends, and discovered the latest Brickell hangout spot. Take the opportunity to check it out yourself (and eat free doughnuts from The Salty Donut) during their grand opening event. The Capital One Cafe™ Brickell will be celebrating their grand opening on Saturday, July 28th from 10am – 6pm. Now that you have penciled in that party in your calendar, let me tell you what you can expect to see. (I know what’s up – I’ve partied with Capital One™ before for their Miracle Mile grand opening celebration.) They have games where you can score cool Capital One™ gear, a DJ playing fun tunes that have attendees dancing as they wait in line to get an instagrammable cartoon version of themselves. And lots of yummy food! We landed ourselves a real foodie as the manager of the Brickell location, Theresa Lugo. She made sure to partner up with great local restaurants to give amazing free food all day. You’ll enjoy tacos from Pilo’s, sweet treats from Cream Parlor, doughnuts from The Salty Donut, and healthy options from DIRT cafe. Even if you can’t attend the grand opening party, you should visit the cafe. Brickell locals are already enjoying it. When I visited I met groups of students hanging out. They told me the Brickell cafe is a, “convenient and a comfortable place to concentrate”. Capital One™ Cafes offer free wi-fi, meeting rooms, couches, and tables with electric outlets. It’s a perfect meeting place for entrepreneurs, students, or anyone looking for a cup of coffee and a moment to unwind. I personally enjoy having my business meetings at Capital One™ Cafes. They have the amenities of a fun yet professional co-working space. 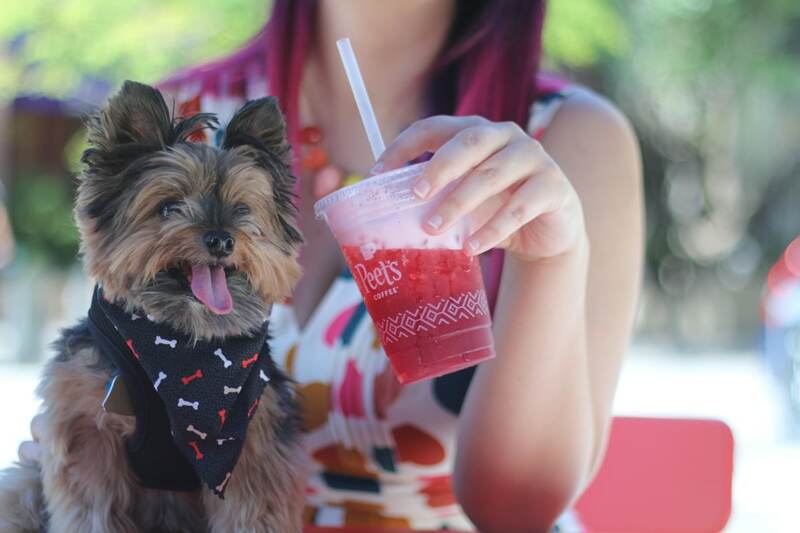 Plus, Capital One™ Cafes are puppy friendly! When Pancho visited the Brickell location, a group of students had brought along their puppy, Yori, for their study session. And that’s exactly how Pancho made a friend during our visit. The two tiny dogs got along immediately and we almost couldn’t handle the cuteness. If you bring your puppy, the cafe has a water bowl by the outside seating; and they are looking into carrying doggie treats at the cafe. The Brickell location has great outside seating. It’s the perfect place to sit and enjoy a drink from the cafe. This summer, make sure to try their Hibiscus Tea Fog. It’s a fruity tea with honey and a frothy foam on top. It’s sweet, refreshing, and hits the spot when it’s hot outside. Capital One Cafe™ Brickell is located between Brickell City Center and Mary Brickell Village at 850 S Miami Ave, Miami, FL 33130. For more information visit capitalone.com. The place looks great! I have one nearby here in Delray Beach and love it! It’s such a a cool spot to work and enjoy some cafecito. Thanks for sharing! sounds great! ill be sure to share with my friends who live and work in brickell! This cafe looks amazing! Can’t wait to check it out!